This highly concentrated product is based on potassium hydroxide. 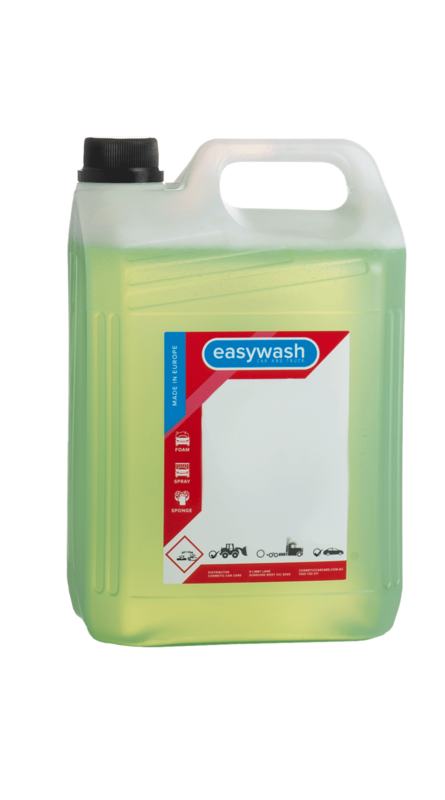 It is highly effective in degreasing the engine and its components. It perfectly removes dirt, grease, lubricants and other petroleum contamination.